Data can’t make your past better. However, it you surely can create an awesome future. 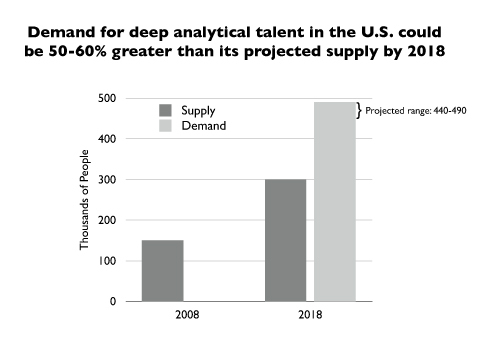 In recent years, companies have invested millions of dollars in the field of data science. They have shown immense faith in its potential to create a better world, a better life and a better future. The powerful trio of mathematics, computer science and domain expertise has re-defined the process of decision making. Intuition or gut no longer remains the key to make complicated decisions. What was considered to be path breaking invention few years back, has now become obsolete. Data Science has empowered us with possibilities beyond imagination. Over the years, lots of things have decayed & evolved. Still, the best of technology is yet to come. I’m excited to see it in front of my eyes! What do these images show ? We all know images are easy to comprehend and conveys more information than text. Basically, these images depict the journey of data science as a field. These include the developments, inventions, achievements and everything that has made an impact on our daily lives. You talk about politics, economics, science, life, sports, almost everything is blessed by services of data science. And, I’ve tried to captured the best of them in these pictures. 1. 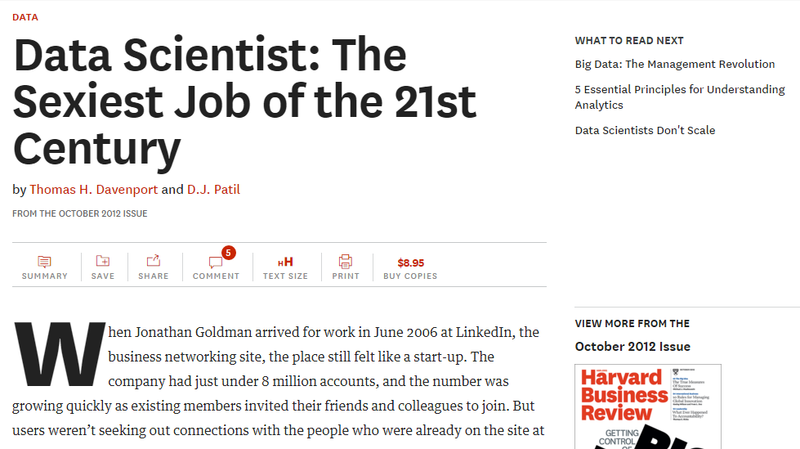 This event marked the beginning of ‘data scientist’ revolution. After this research report got published, the world immediately acknowledged the ‘potential’ needed to make sense out of the data. 3. This came as the first breakthrough in Artificial Intelligence. 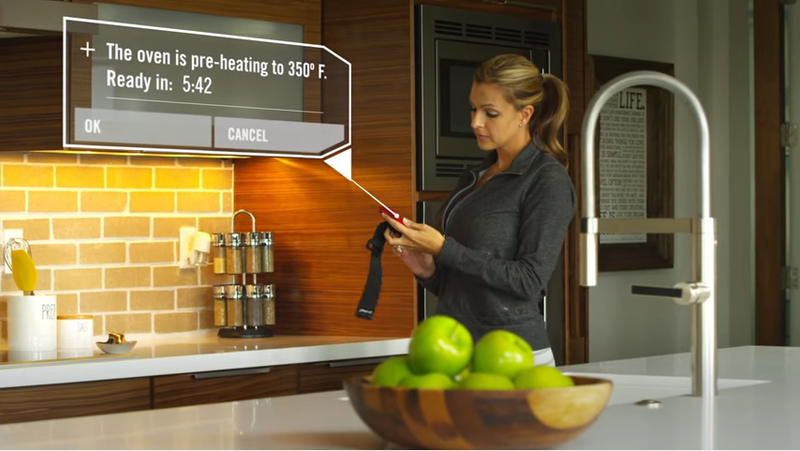 IBM created its first artificially intelligent computer IBM Watson. It was created to compete in the popular game show ‘Jeopardy’. 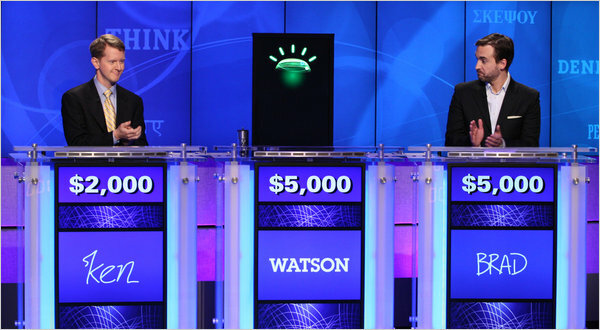 Eventually, Watson defeated two of these greatest Jeopardy champions (Ken & Brad). This marked the beginning of next level artificial intelligence. 5. 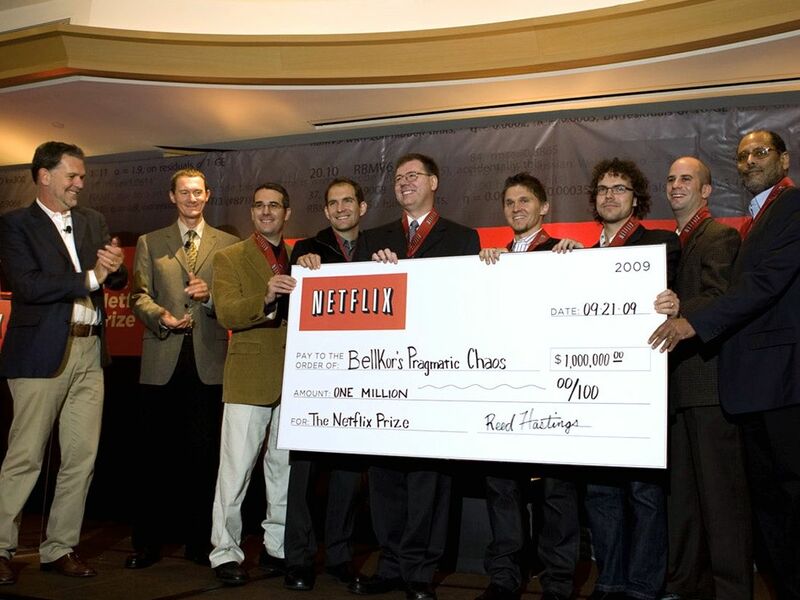 In 2009, Netflix organized a competition to improve the accuracy and relevance of its content recommended system. This team solved the mystery. Won $1,000,000 prize money. Surely, this is one of the most notable event in data science history. 7. 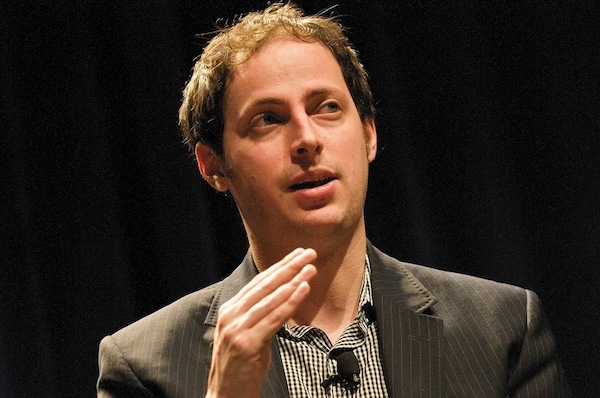 In 2012 Presidential Elections, Nate Silver correctly predicted 50 out of 50 states. He used probability, graph theory, bayes theorem techniques to achieve this feat. 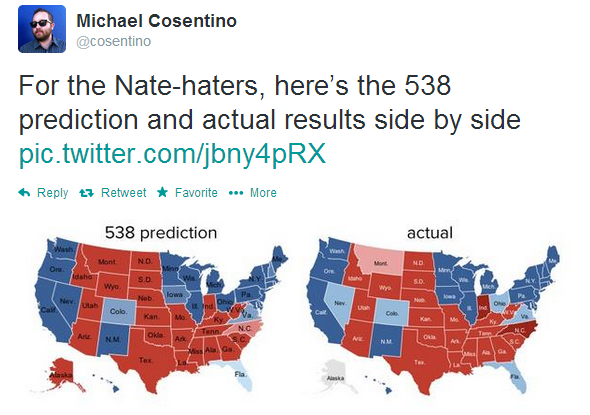 This level of accuracy brought using statistics completely changed the way making political predictions. 9. It’s a competition between Google Image Recognition Software and a Soduku Champion (human). While the champion does her analysis and figures out the right numbers, google goggles solves it within seconds. 10. 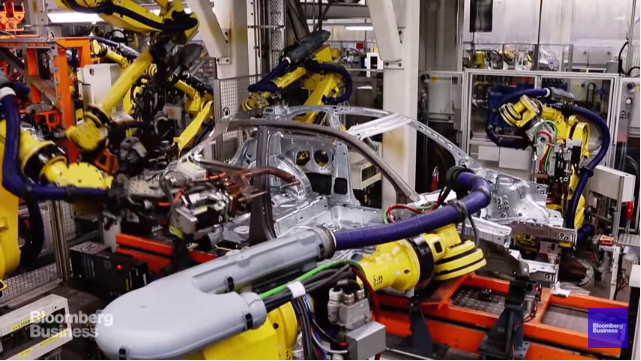 Industrial Robots in action in a car manufacturing factory. These robots provide high precision, low error margin and faster response rate than humans. 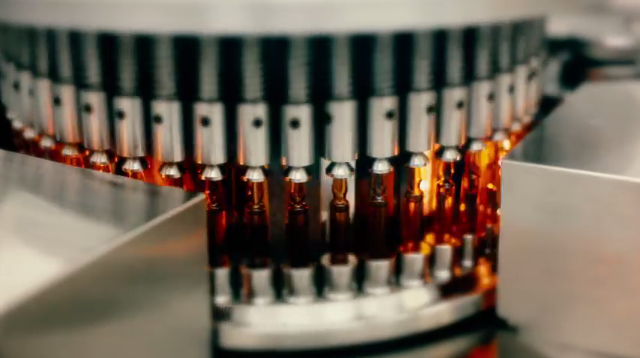 Auto manufacturing industry is pacing towards this automated form of labor. 11. Record Stress. Yes! Stress can also be recorded in form of data. Now, there are several devices and applications available in the market which can record stress level and predict probable health issues. 12. We talk about new methods of data collection, here’s another one. Companies have created apps & software to track your fitness levels and recommend health products accordingly. Everything you do today, generates data. 13. Expedition made easier. 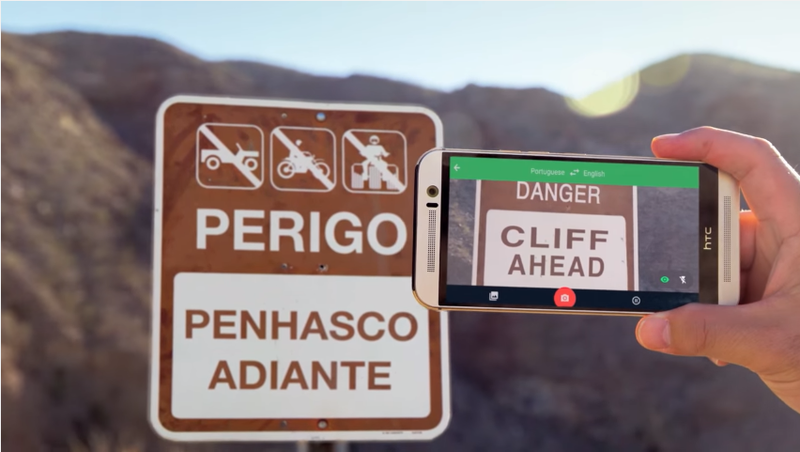 This Image recognition software translates text instantly. You no longer need to face troubles of unfamiliar languages which travelling to a new country. 14. 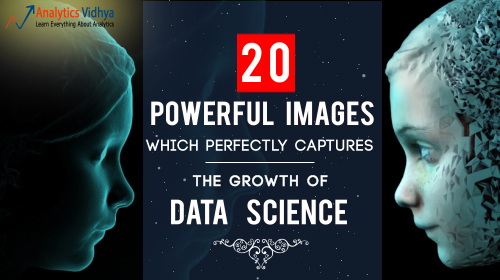 In 2012, another breakthrough research happened in the field of data science. 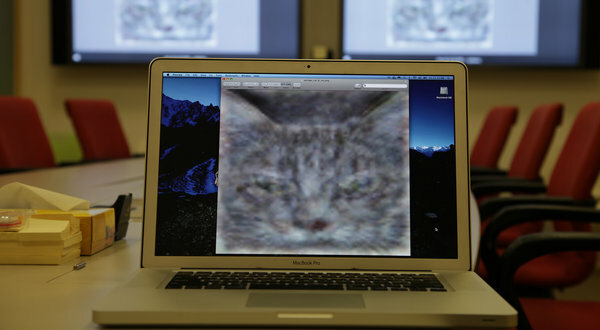 At google, a computer learnt to identify cats using a Neural Network created using 16,000 computer processors. 15. 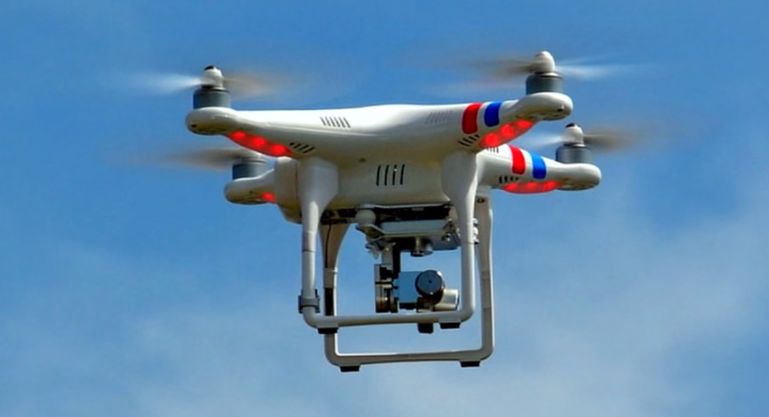 Unmanned Aerial Vehicle (UAV), also known as Drones are aircrafts which are pre-programmed for a certain mission. It can be security (spy camera), delivery of goods, monitoring etc. 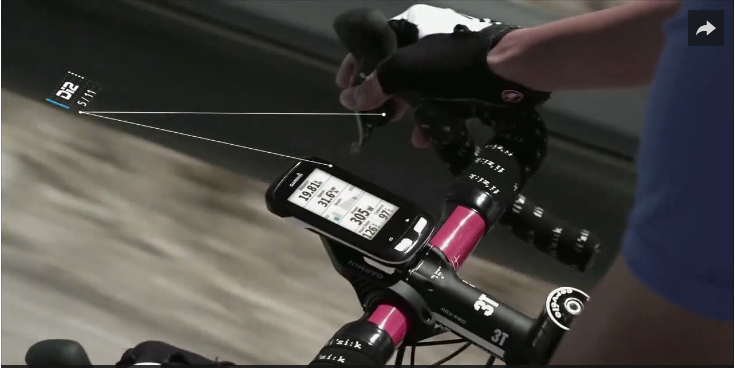 It’s an advanced way of producing data which was earlier considered to be difficult to capture. 16. Self Driving Cars. Researches from Google, Baidu, Ford are diligently working on this project. This is a perfect example of a machine which learns from its surroundings. 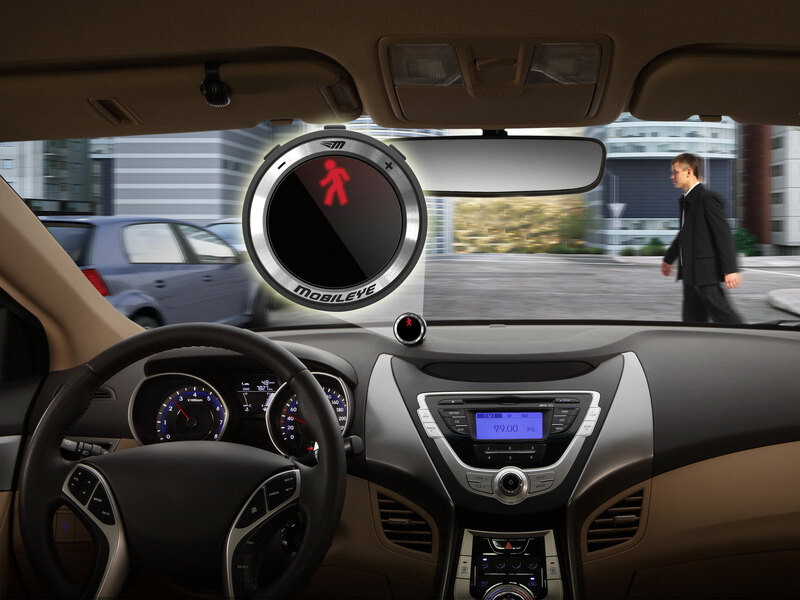 You see, this car detects a person crossing the road ? 17. 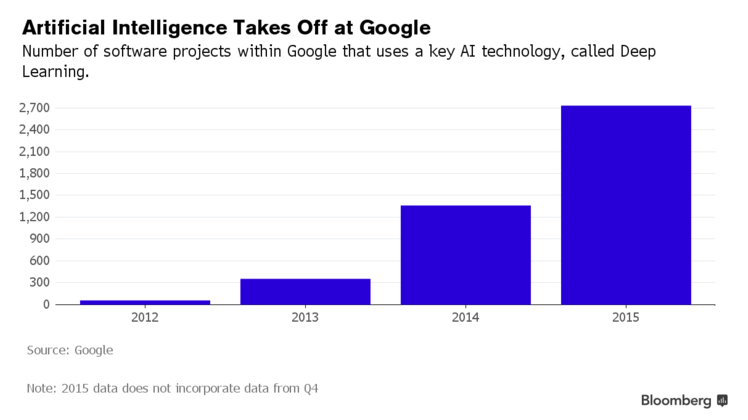 Every moment, artificial intelligence is becoming better to challenge human intuition. 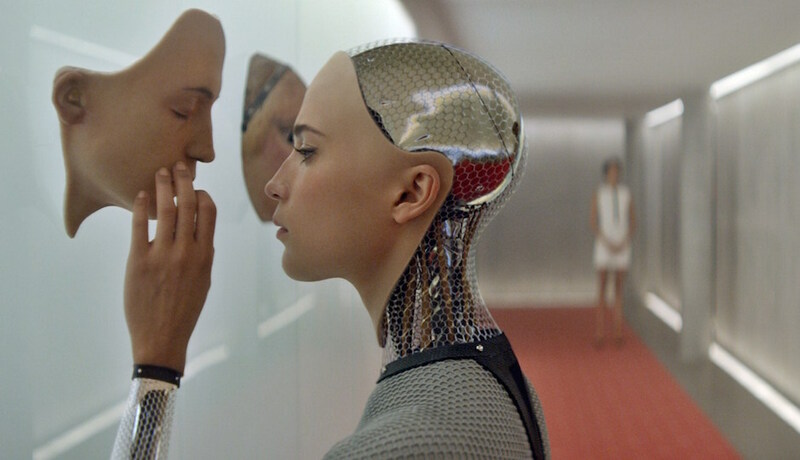 Robots can now look & think like humans. However, extra sensory perception yet remains a challenge. Don’t get baffled if you see lot of these species in our surroundings in near future. 20. 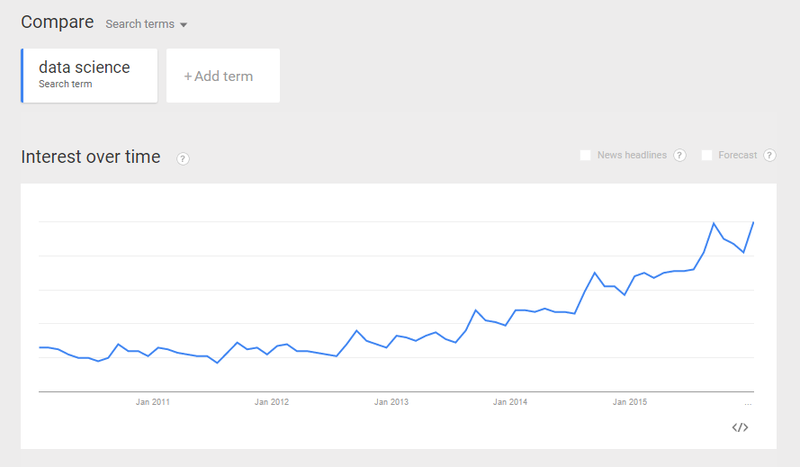 Google Trends shows a promising growth of Data Science in 2016 also. 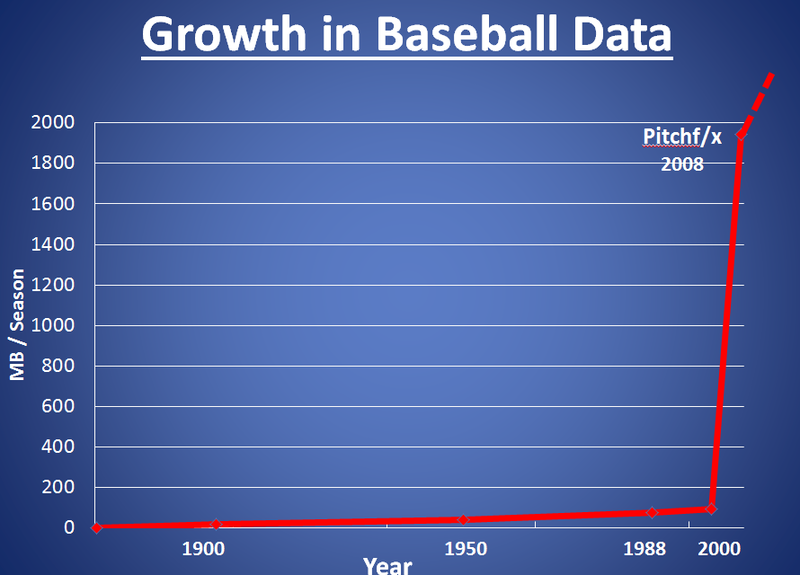 This article is about 20 pictures which depicts the remarkable growth of data science and machine learning. 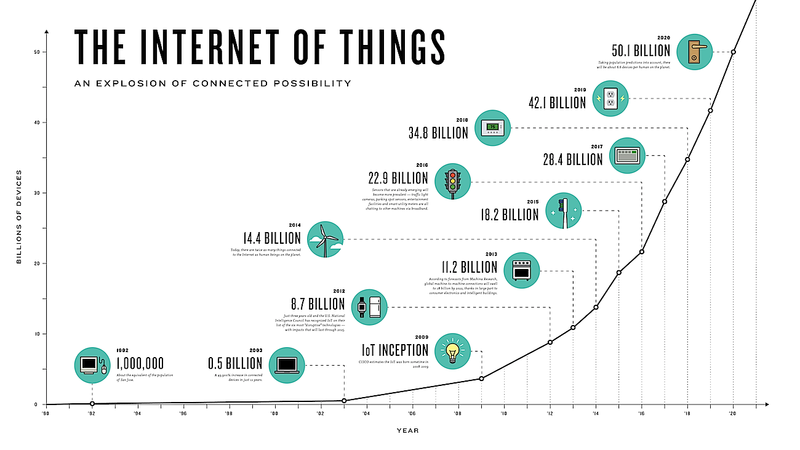 Nobody wondered that the blend of data and technology could design a fantastic future. Yet, this decade will experience this future. One thing that I learnt while compiling this article is, if someone wants to enter data science and analytics, you can’t wait for a better time. This is it. Do it now. Companies are furiously hunting for talented candidates. Be the one. Iam Susrenitha, a Data Science professional. I deligently go through all your posts / articles / discussions. They are Fantastic, The way you are paying attention to every detai is highly commendable. Kudos to your team. I love the content and the format of this post. An image is worth a thousand words. What about 20 images?